Easy monthly payments (easily pause and renew). 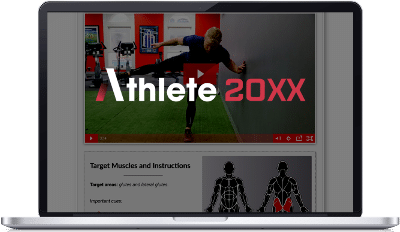 Access to Athlete 20XX system. BONUS: Our Abs 20XX core and nutrition program for free.